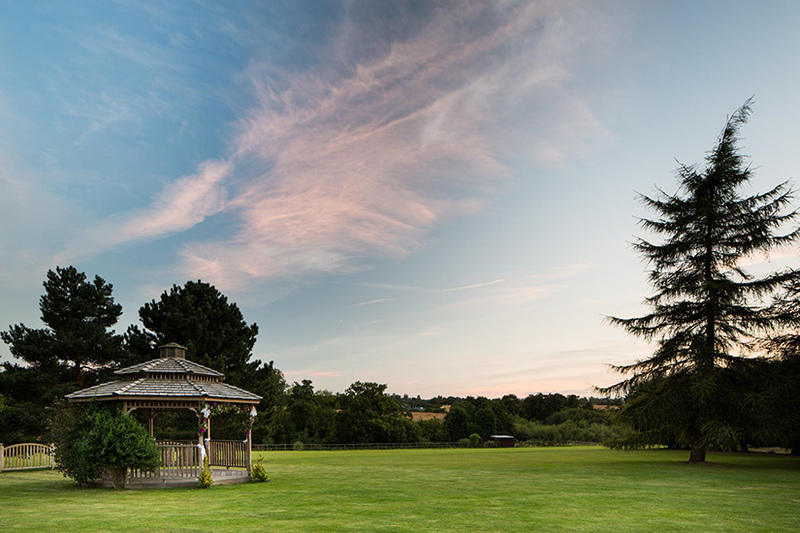 The Great Danes Hotel is located in the Kent countryside, close to the beautiful Leeds Castle. 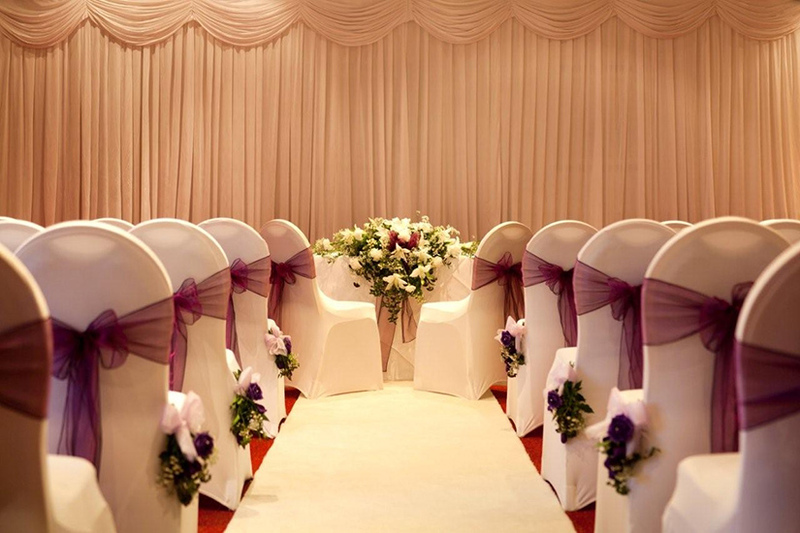 Set in 26 acres of private gardens, with its own wedding planner and offering exclusive use of your chosen reception suite for the entire day, this extravagant hotel offers a highly flexible range of civil ceremonies, formal meals and receptions for brides and grooms on 364 days of the year. 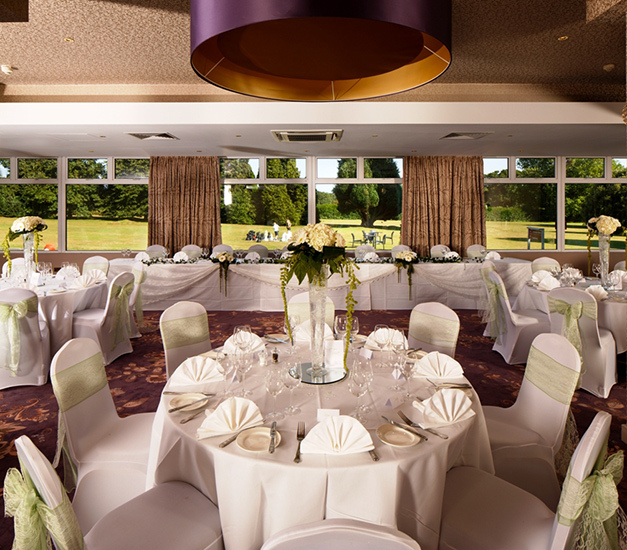 Besides the sheer variety of options available - be it for cuisine, bedrooms or choice of reception suite - the hotel loves to create bespoke packages for couples on an individual basis. 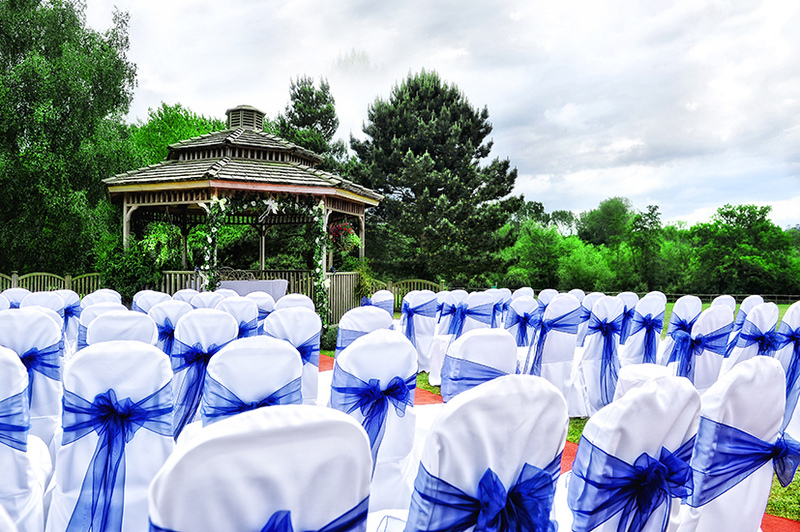 The venue management are also exclusively offering users of The Wedding Secret free accommodation upgrades when booking through this website, so be sure to get in touch via the contact details above. 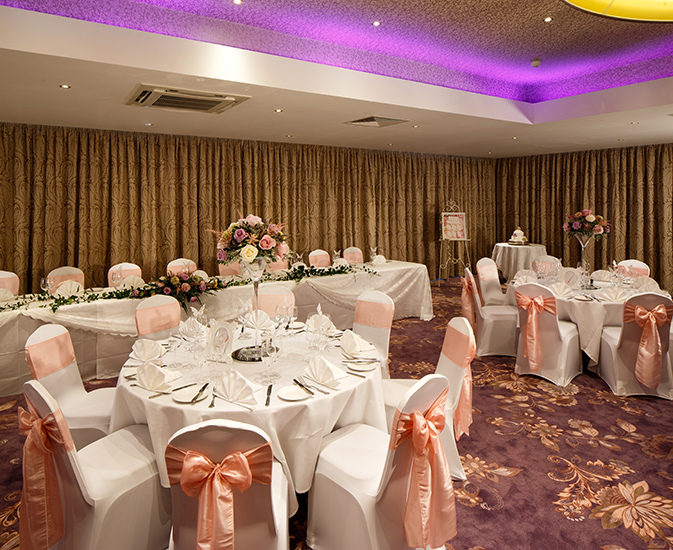 Mercure Maidstone aims to satisfy each bride and groom on an individual basis, and therefore aim to meet the requirements and wishes of each bride and groom separately from everyone else, resulting in bespoke packages unique to each newlywed couple. And extras too numerous to list! 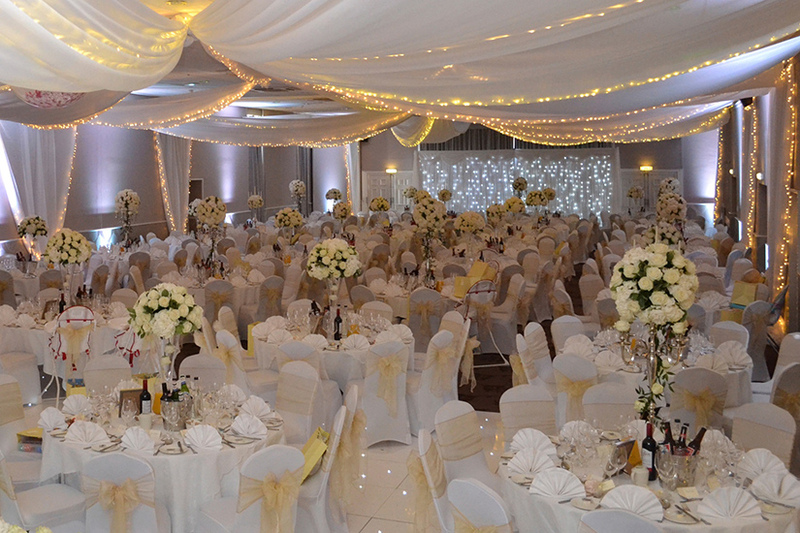 The venue management announce late-availability packages on occasion; please call them to clarify if any are currently offered. 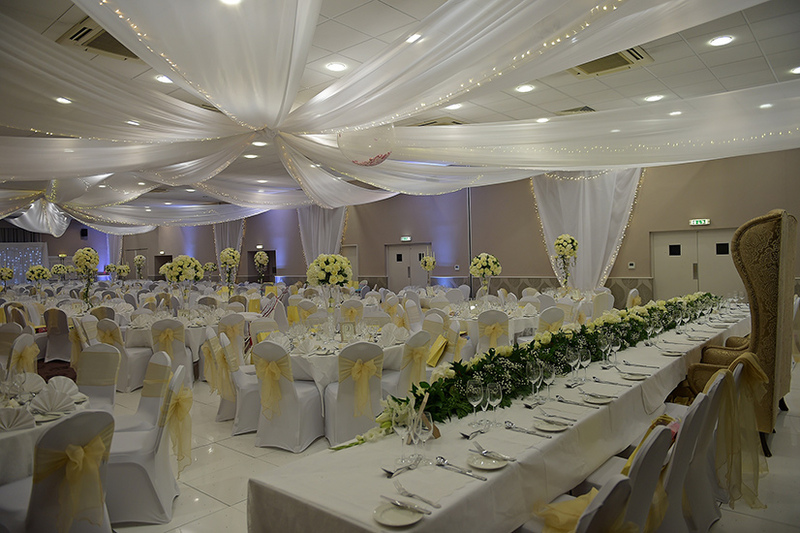 Besides the wide range of wedding facilities at Great Danes, the hotel additionally features its own pool, gym, sauna and steam-room for wedding guests to unwind after a long day's exertions. 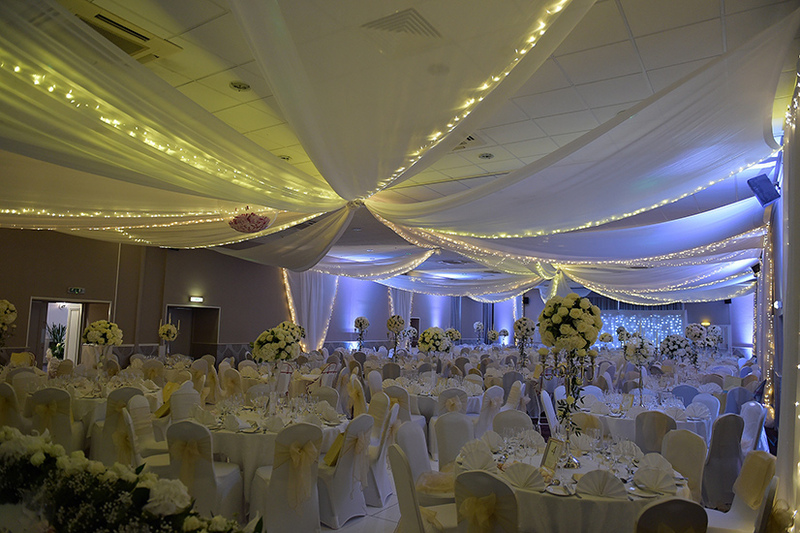 Mercure Hotel is proud to extend a far-ranging flexibility when it comes to individual weddings, amply demonstrated not only by their bespoke packages, but also with their inclusion of seasonal winter weddings in any one of their three licensed interior rooms. 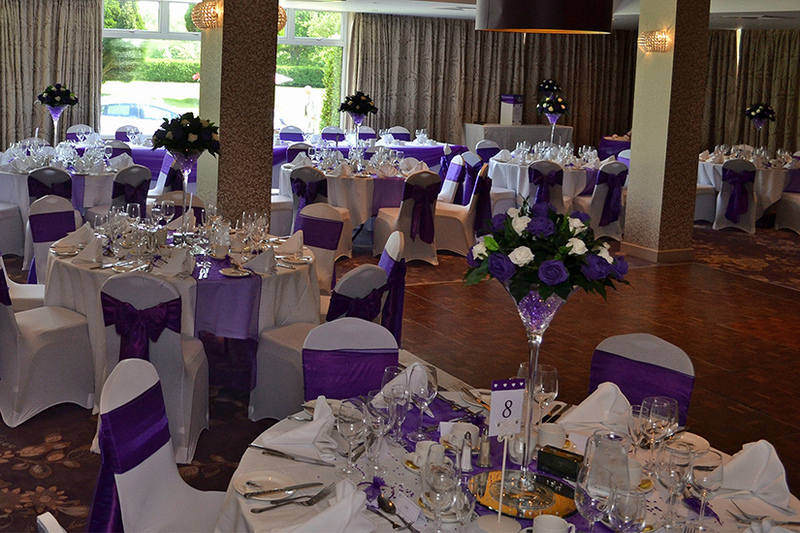 The superb Mercure Maidstone catering team prepare a range of delectable cuisine from traditional meat dishes through to top-quality seafood and vegetarian meals. 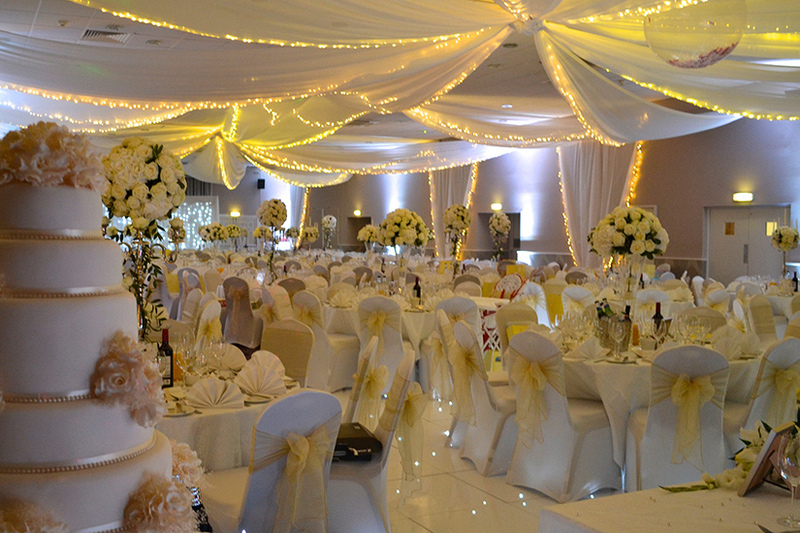 Menus can be suggested should you need a few ideas, and tastings are available for the bride and groom at a time most suitable to them. Any allergy or dietary requirements will be taken in hand by the catering staff. 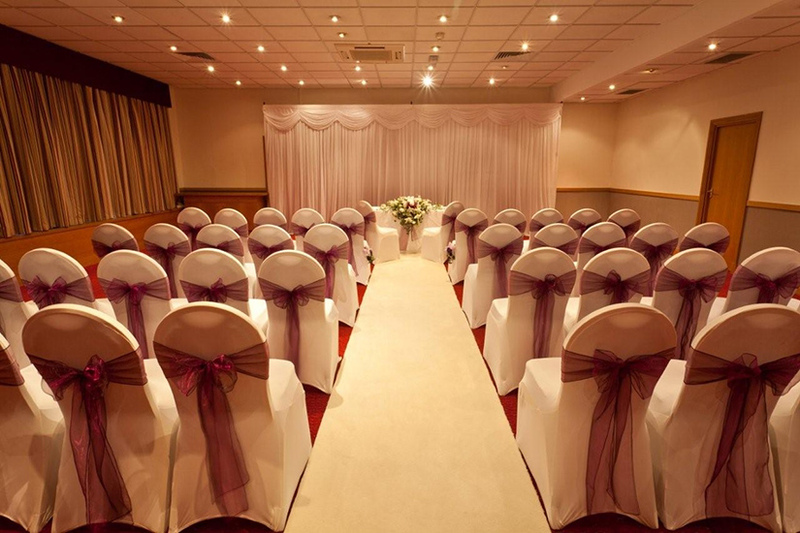 All 126 of the luxurious bedrooms at the Great Danes Hotel are available for wedding guests wishing to stay over, with specially discounted rates offered to any member of your wedding party. Typical rooms offer complimentary Wi-Fi, a flatscreen TV and an ensuite bathroom. However, more deluxe rooms are available at a premium, with beautiful lakeside views as well as other extras. 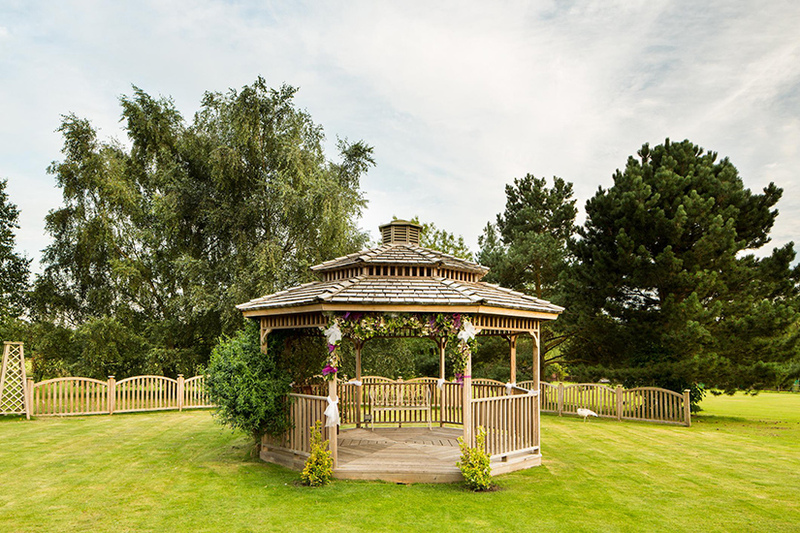 A four-poster bridal suite is offered for an additional surcharge, but if you quote THE WEDDING SECRET when booking, your accommodation will be automatically upgraded to this for free. For further information or enquiries, either visit their main website or simply click the 'Make An Enquiry' option above. I got married here. Absolutely brilliant service. My husband and I were so pleased with how our day went. The weather was beautiful, the grounds are beautiful. All our guests had a brilliant day. Thank you to our wedding coordinator Melissa, who was lovely through our whole wedding planning from our first meeting to our last. Also a special shout out to David, the lovely man who was in charge of our day, We can not praise him enough he was brilliant. The food also brilliant and praised by all our guests. We also stayed here in the Bridal suite, which is lovely and big and the bed was comfy. Recently got married here. The staff were amazing from the 1st meeting until the last minutes. Myself, my new husband and guests enjoyed the day. The rooms & food were lovely. We look forward to our anniversary meal next year and sure we will visit before then. Perfect would do it all the same again if I could. 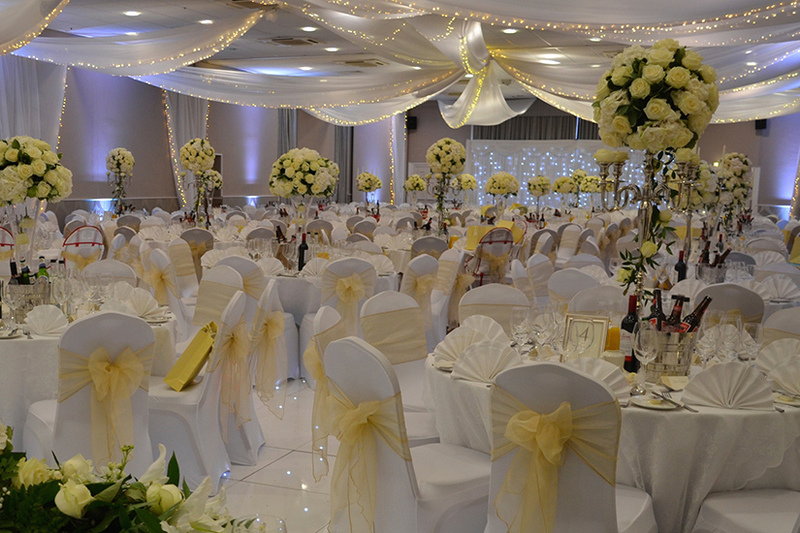 I cannot even put into words how amazing our special day was here at the Mercure. My husband and I couldn't have asked for the day to go any better than it did. Our food was brilliant and the staff were lovely, we were looked after well from beginning to end. All of our guests enjoyed their time as much as we did and for that we both thank you all very much. 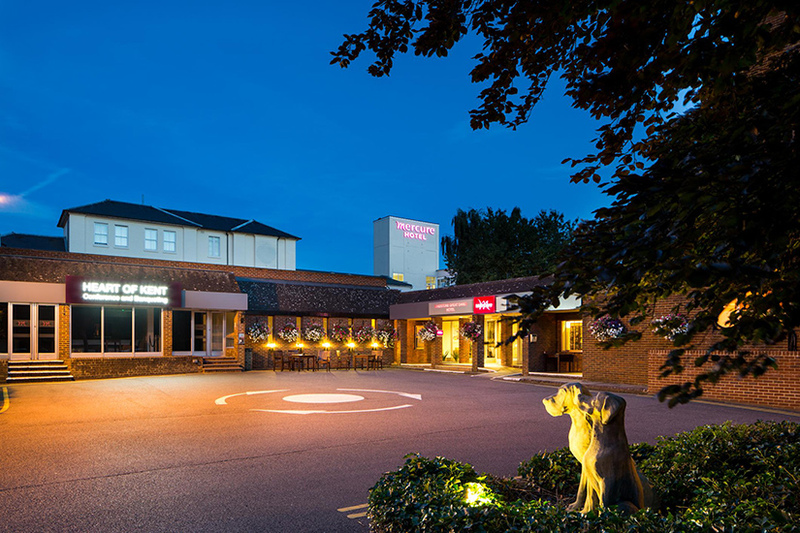 Let others know what you think of Mercure Maidstone Great Danes Hotel by giving a star rating and a small review.